Last week I was invited to speak at the Scottish Museums Federation event “Digitally Speaking: how do we engage our visitors?” held at the National Mining Museum Scotland. Between joining the guided tour of the colliery, networking with colleagues from across Scotland and the other speakers’ presentations it was a fascinating and fun day. One of the other speakers, Hugh Wallace – Head of Digital Media at National Museums Scotland, mentioned in his talk that the museums sector shares our learning and experience far more willingly than any other sector he had experience of. I would agree with that observation, and in that spirit I’d like to share here some of the learning I shared in my talk at that event. I have been lucky enough to work in museums that have been embraced digital technology since 1998. 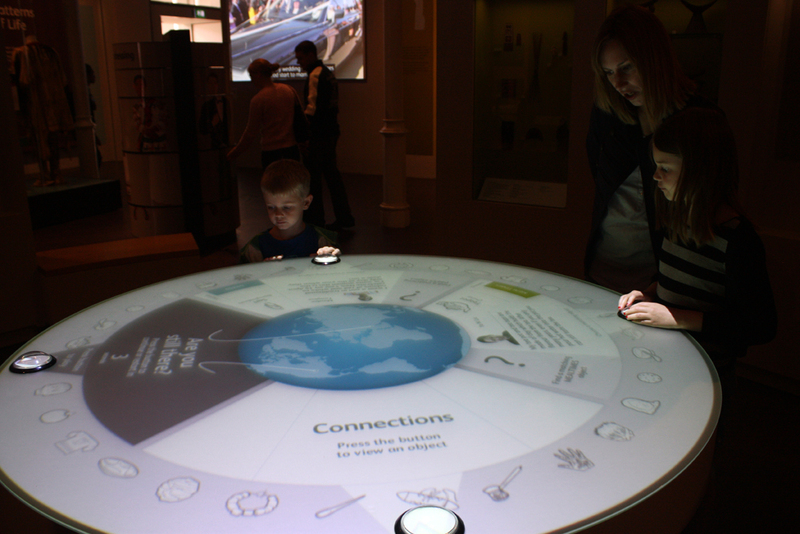 Most recently I was working for National Museums Scotland managing the interactive, digital and film exhibits for the redisplay. Not many museums will ever have the capacity to deliver such a large project or amass so much experience, so I want to make sure to share my own experience and my personal lessons learnt from both that project and previous projects with the rest of the sector. looking for before you try to decide who is best to deliver it. Use an invited list of no more than 3-4 companies. If your job is large and you are bound by public sector procurement regulations then you will have to run an open tender process. If this is the case then I advise you use the pre-qualification questionnaire carefully to narrow down the applicants to no more than 5 most suitable. You’re looking for a very specialised service and if you invite too many companies then it is not worth their while putting time and effort into their pitch. Go for a fixed budget pitch. The chances are that your budget IS fixed, so it is worth being transparent about that. Ask companies to tell you what they can deliver for your budget. 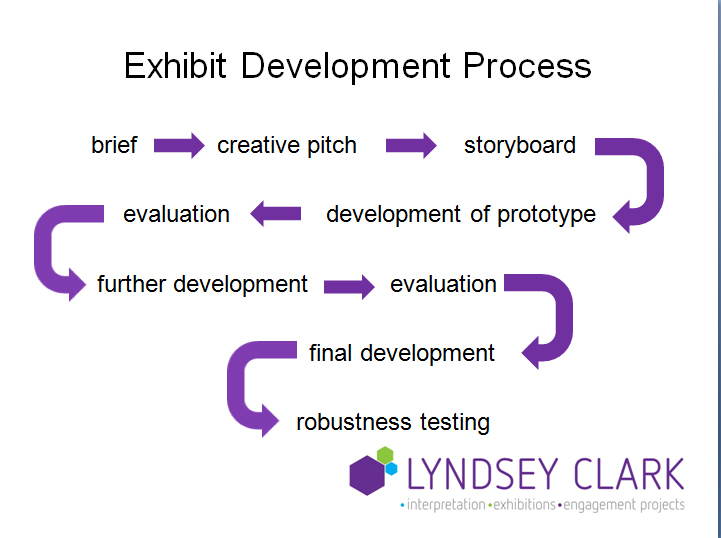 Ensure at this stage that companies are on-board with the idea of the evaluation process and prototyping. Evaluation appears on our list of ‘what went well’ for the project. 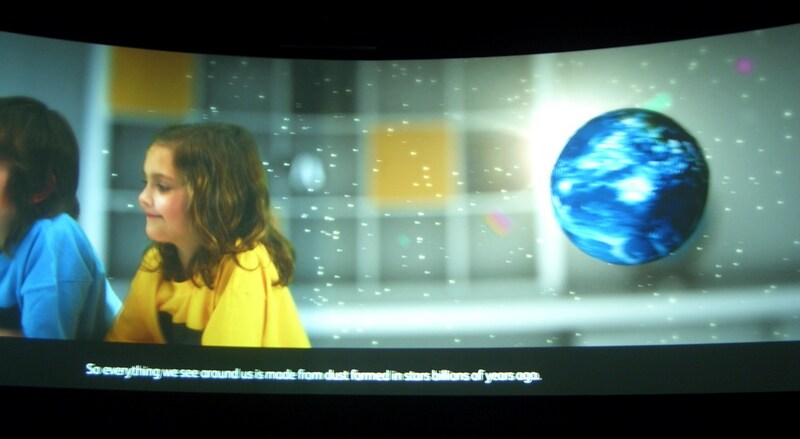 Two prototypes were produced during the development of each interactive exhibit. Each prototype was then tested on the public to find out if they could work the exhibit, understood the messages and enjoyed the activity. The feedback was then fed into the next prototype. Some received major changes during this process. It is also a useful way of structuring the development process, testing hardware, staging payment and ensuring the museum are always up to date on progress. I’ve already written in some detail about film and audio-visual in the National Museum of Scotland in this post so I will only add that I have yet to develop as robust a development process for film and we did have some problems along the way managing the decision-making process for film content and aesthetic and finding the right way to include stakeholders and visitors in this process. I would love to hear thoughts from other museum and interpretation professionals on this topic, please contact me or comment below. 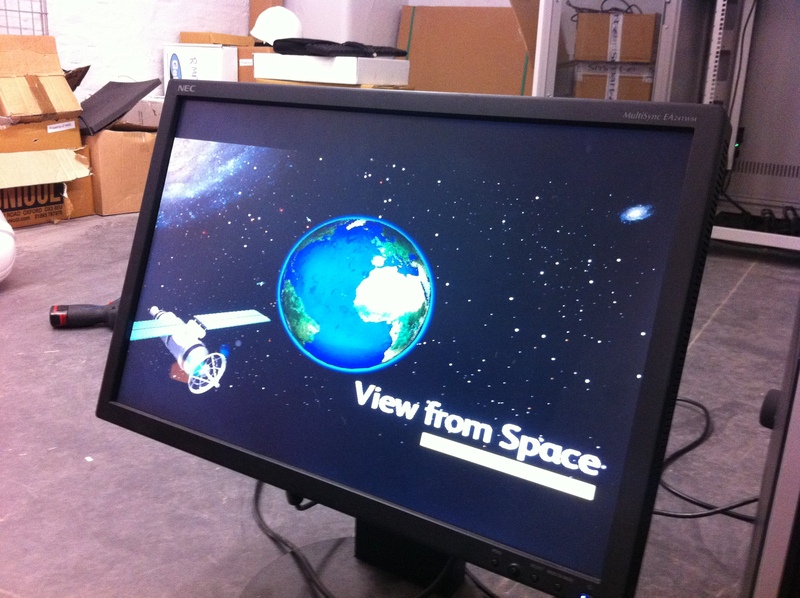 Digital technology is often a very expensive component of any museum display. But it is also often the hook in any exhibition that really speaks to your visitors and brings your stories and objects to life. It is worth doing and worth doing well, so if in doubt speak to a specialist consultant – they will save you more than they cost you in the end! Specialist consultant here 🙂 Looks like a good summary to me. The other good thing to put in your brief is an idea of how long you think visitors will actually use your exhibit for. If you’ve written down that the exhibit will last for 3 minutes it will help you get the amount of content right.